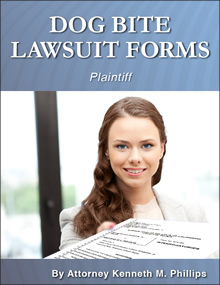 What makes you different from other lawyers who handle dog bites? 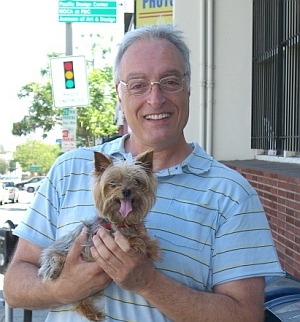 "I am the only attorney in the USA whose entire law practice is devoted to representing dog bite victims. I don't do a little of this and a little of that. 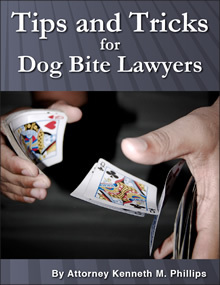 I also am regarded as the nation's leading legal authority in dog bite law. See what they say about me in the media. 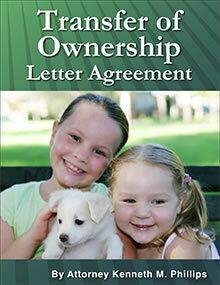 I am not just in it for the money, because I help lawmakers draft dog bite laws and I have traveled around the USA at my own expense to help enact better laws and teach lawyers and canine professionals better practices. Finally, I have been involved in presenting dog bite issues to the public the longest. 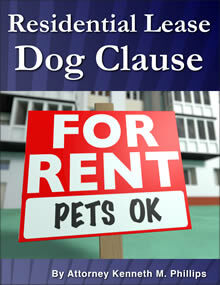 If you go to the Internet Wayback Machine, you will see that my website, www.dogbitelaw.com, has been around since the 1990s; other websites about dog bites and the law are relatively new." You seem too busy to handle cases. Do you really have the time? "I hear this a lot," Mr. Phillips says. "I certainly do have the time! Every case gets my personal attention. I don't take new cases unless I have extra time to fill. I immediately tell the victim one way or another, so he never has to guess or make assumptions about my schedule." I bet you're a difficult man to reach? "Exactly the opposite. If you write to me, you will hear back from me the same day or within 24 hours. (Go ahead, click here to test me!) And it is actually me who does the responding -- not an assistant or a 'ghost writer.' Also, I talk on the phone to my clients whenever they want to. 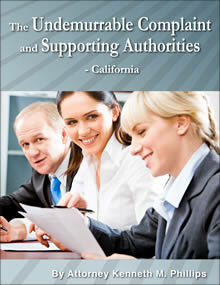 Actually, I have been told that I am more accessible than most attorneys!" Since there are 5 million dog bite victims per year, you must have about 1 million cases. Don't you have too many? "No, I don't! I actually have what is considered to be a light caseload. I accept only cases where a person has been bitten significantly or has been killed. That narrows the list down. 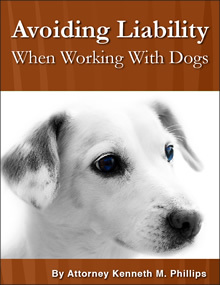 On top of that, not all victims have the legal right to bring a claim, and not all dog owners have the insurance or assets to make it worthwhile." This involves just a cut on the face. Isn't it too small for you to handle? "No, it's not too small! I take all cases where a person -- adult or child -- has been bitten significantly, on any part of the head, limbs or body. Every person who was bitten on the face has been injured significantly! The victim and his family usually do not realize it, but even a small wound on the face produces serious consequences ... serious enough for me to handle." You must be awfully expensive, right? "No, I represent dog bite victims on a contingency fee basis, meaning that I accept a small part of the money paid in settlement. I do not charge anything 'up front,' I advance all of the prosecution costs out of my own pocket, and I charge the same rate as lawyers in the city where the accident happened. 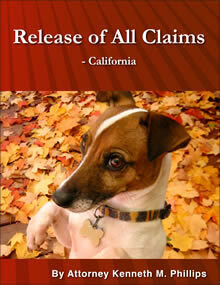 Even when I retain a local lawyer, we split the fee, so the client gets two attorneys for the price of one." I know that senior lawyers give the real work to junior associates in their office. Isn't that what you do too? "No, I don't. I don't even have any junior associates in my office. 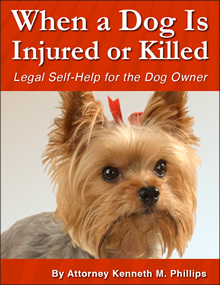 My law practice is highly limited, in that I only represent dog bite victims with head or facial wounds, or significant bites elsewhere on the body or limbs, and the death cases. 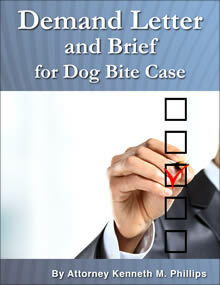 I work on all the cases myself, using a local attorney only when necessary to do something locally."